Christmas, birthday or other occasions are coming up soon and you still need gift ideas for someone who likes to travel? Money or coupons are always so uncreative and impersonal as a gift. But if you know someone who travels or like to travel yourself, you know how useful some things or gifts can be. 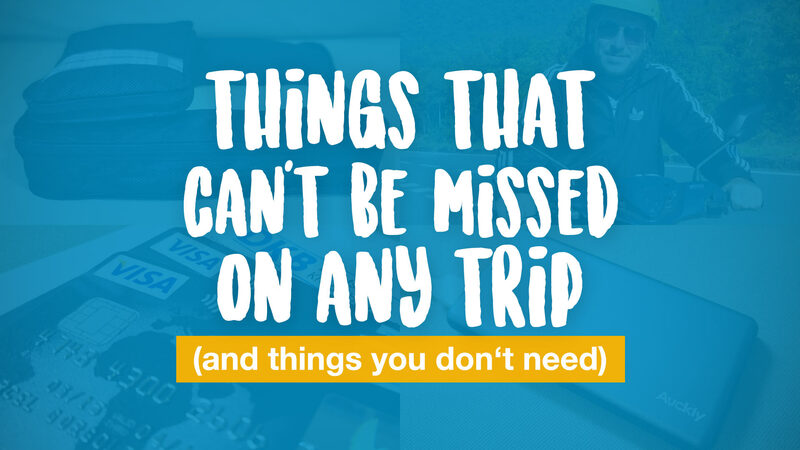 We thought about it and looked up in our travel gear, which useful, small or just funny and great things we have that you can use as a gift idea for travelers. 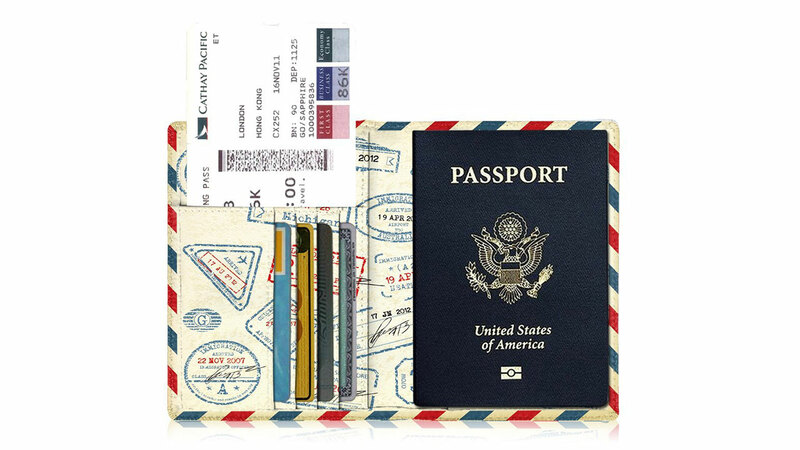 So here are some cool gifts for travelers (or just some handy items for your next vacation). 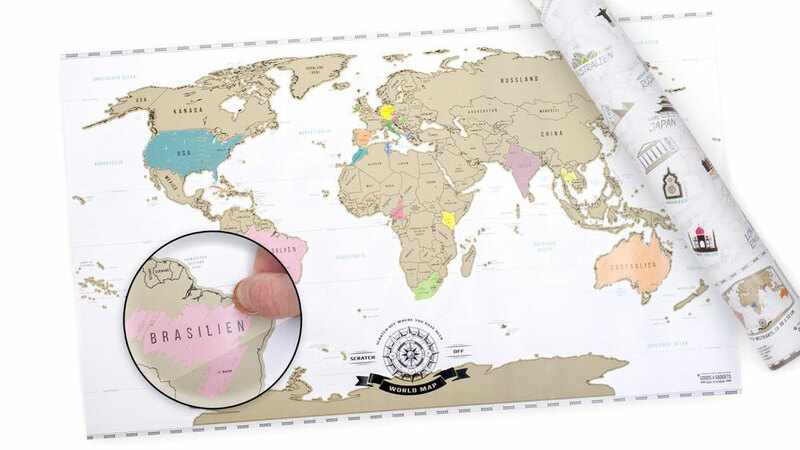 The Scrape Off World Map, sometimes referred to as Scratch Map, is a great gift for the time at home. Here you can see where you’ve been, scratch it off or even find ideas for your next trip by looking at the spots on the map that are not yet free. Who doesn’t like to take pictures and videos while traveling to capture the memories forever. 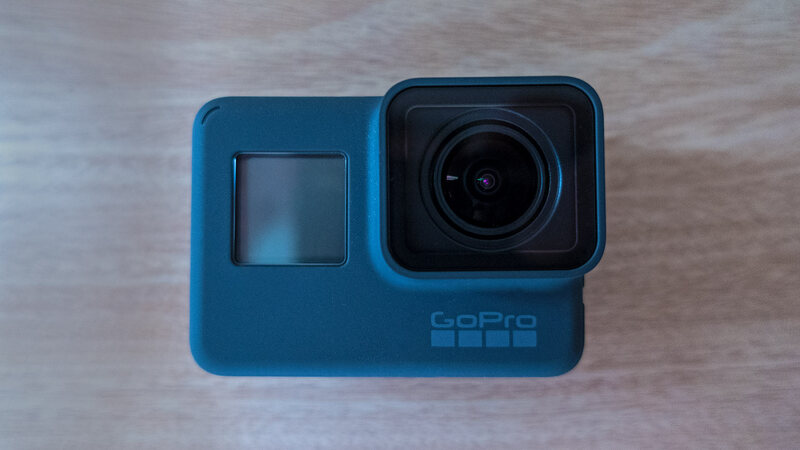 Especially if you like to be active, the GoPro is just perfect! For good pictures and video footage you do not need to be an expert, because the camera does that almost by itself. Also, the GoPro comes with its own decent editing program for the videos. We have already used it on many of our trips. For an impression, see our YouTube channel. There you can find lots of videos that we recorded with the GoPro over the past few years. A GoPro is guaranteed to please any traveler. Airlines are paying more and more attention to the weight of your luggage. No matter if it’s carry on or luggage you want to check in.Additional kilos often cost a lot of money. A small digital luggage scale will save you from that. It is very cheap and light and therefore the ideal gift for travelers and vacationers. A reliable gadget when traveling. 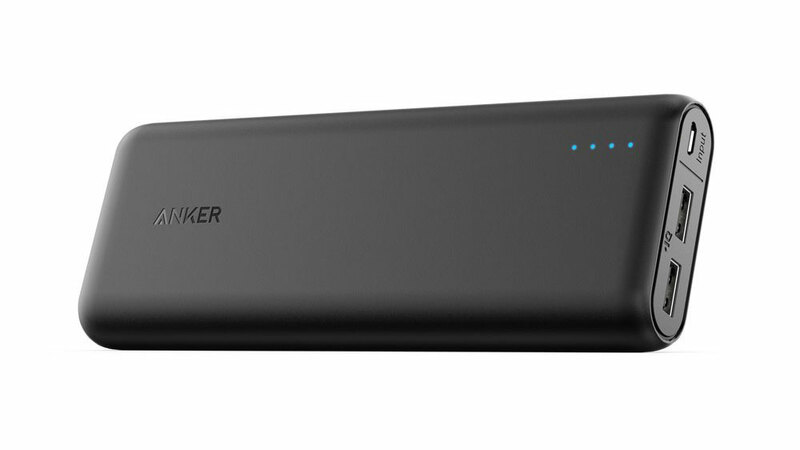 The Anker Powerbank is available in small and large versions. The little ones are slightly bigger than a ChapStick pen. The bigger ones have a bit more power to recharge. Especially if you take longer flight, train or bus trips, it can not hurt to always have a device for charging the battery with you.We can not travel without it. With basic English you can travel in most countries without any problems. 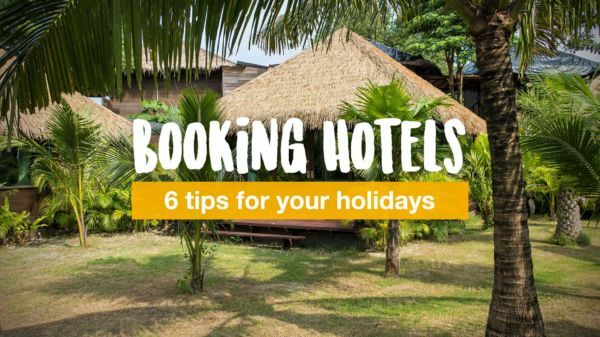 But there are also exceptions or especially in non-tourist regions, it could sometimes be difficult. What helps for sure, is the great little guide from Langenscheidt. A truly creative travel gimmick if you do not speak the language. Here you can point to things and make yourself understandable easily. 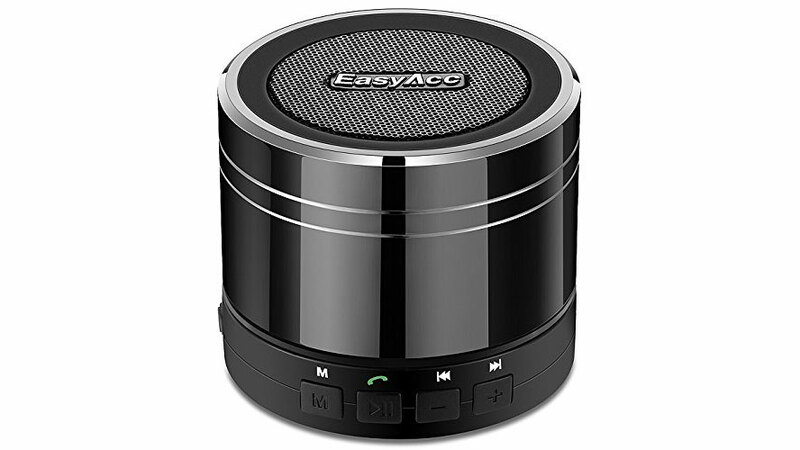 If you want to listen to music not just on headphones but just a bit louder, or the speakers on your laptop aren’t loud or good enough, then mini-speakers are the optimal choice. They do not take up much space, they are easy to carry in your luggage and if you don’t want to miss out on music while traveling, it’s just the right thing. A very useful utensil, which we had with us on our very first long-term trip. That way, you always have your own cutlery and you can buy soup, salads or similar without worrying about where you get cutlery now. Also it doesn’t take up much space in the luggage and is easily washable. 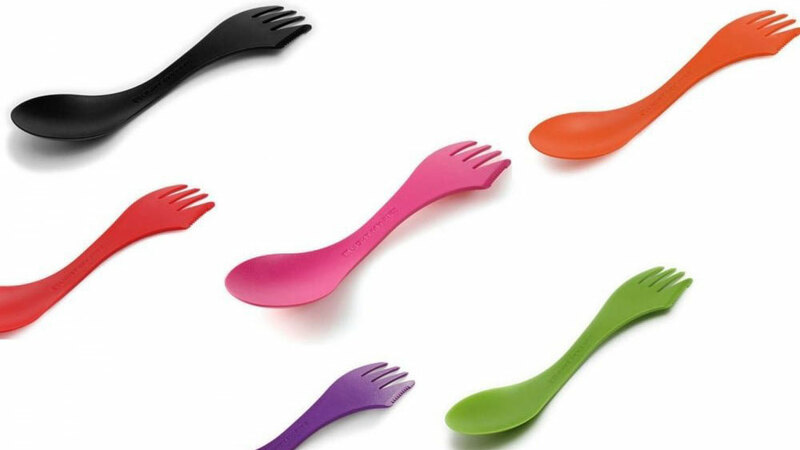 Thus, you can use the Spork over and over again and thereby safe some plastic disposable cutlery. Especially in Southeast Asia or even during summer in Europe, this is indeed very useful. 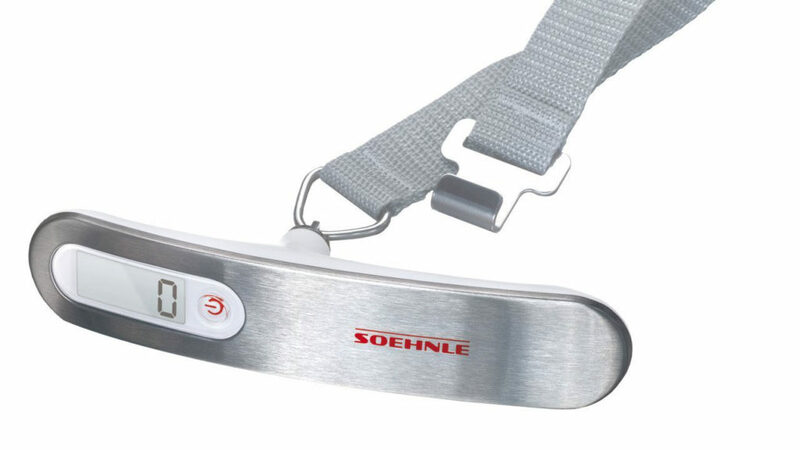 If you are someone who is often stung by mosquitoes, this gadget is indispensable. 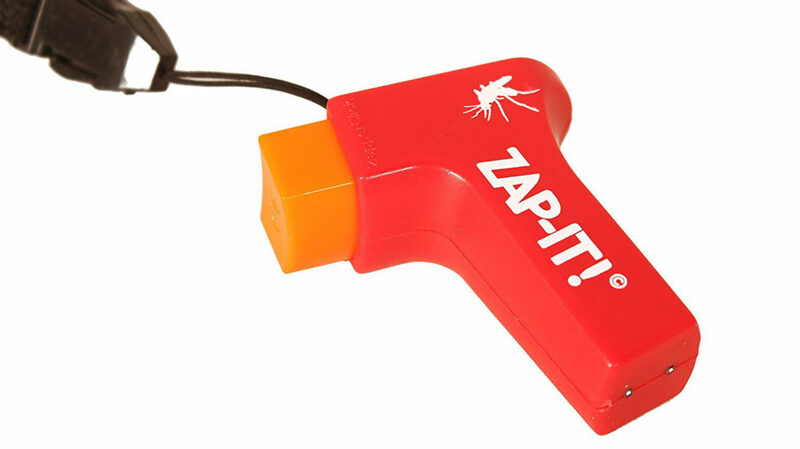 With Zap It, you can alleviate itching and thus heal the spots faster. Small, handy and perfect for mosquito haters. 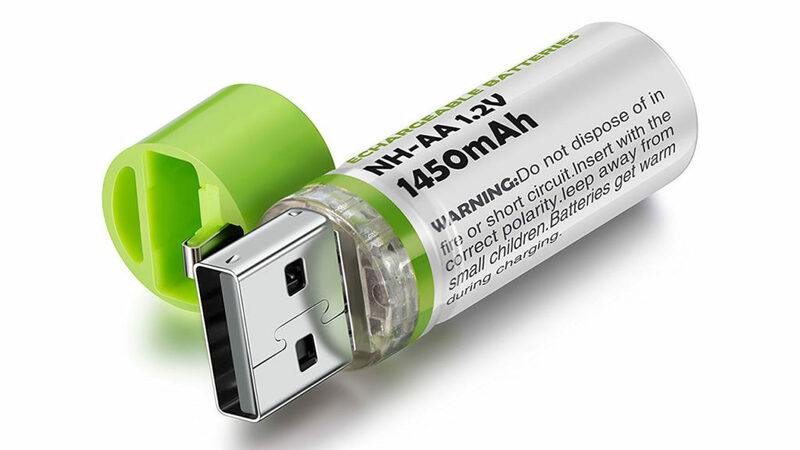 If you have devices that still need batteries (such as an electric razor), then just get some USB batteries. So you don’t need to constantly buy new batteries or bring an extra device to recharge. In addition, the proper disposal of batteries on vacation is often not so easy. You can charge them via USB and then simply use them again. Do you enjoy reading while traveling or on vacation and you don’t want to carry kilos of books with you? The Kindle is the perfect travel companion for bookworms! 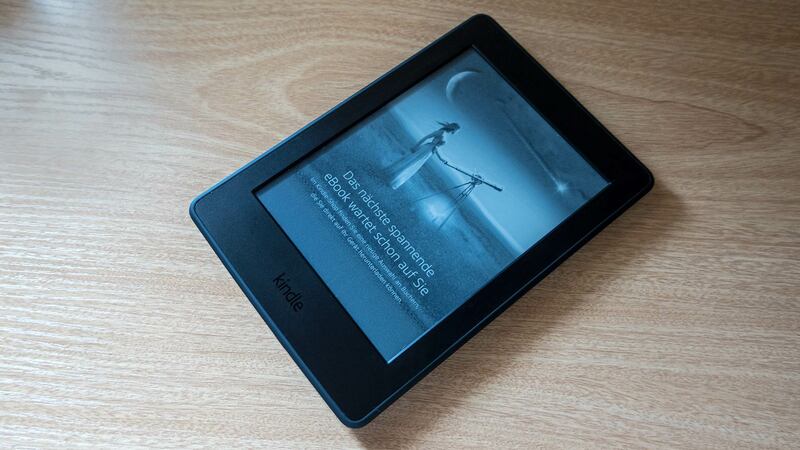 We have been using the Kindle Paperwhite for years, after initially using the Kindle app on the tablet/smartphone. But the display quality of the Kindle is simply unbeatable. The battery lasts a long time, you can save hundreds of books and also save a lot of weight in your luggage. Since our first long journey in 2013, a microfiber towel is our constant companion. A real bath towel or beach towel often takes away a lot of space in the luggage. 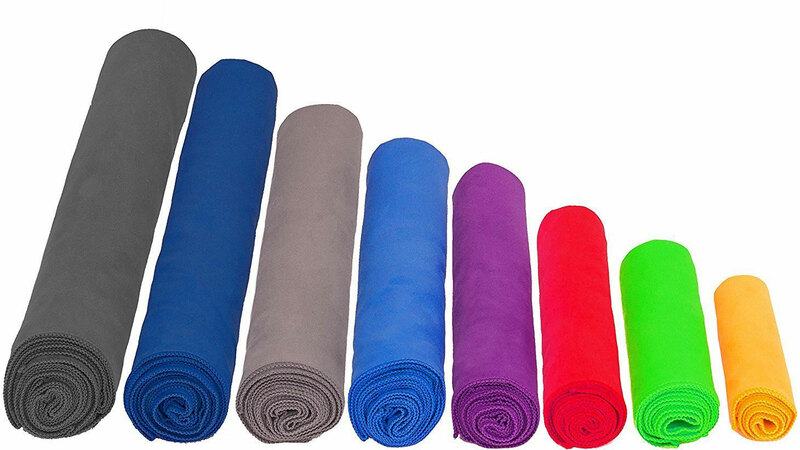 The microfiber towel, on the other hand, is small, space-saving and, above all, it dries very quickly. It gets dry after just a few minutes in the sun and therefore it has become indispensable for us. We still have such a towel with us today on every trip. If you travel a lot, you will obviously use the passport very often. As a result, it quickly gets worn, especially if it is often flipped through and gets stamped. A passport cover is a perfect little gift that protects your most important travel document, at least against external influences. In addition, you can also keep your ticket and other cards in such a protective cover. An absolutely practical gift for every traveler! Available in many different designs. Very popular, especially in Southeast Asia, are hammocks. But a real hammock takes up space and weight in the luggage. 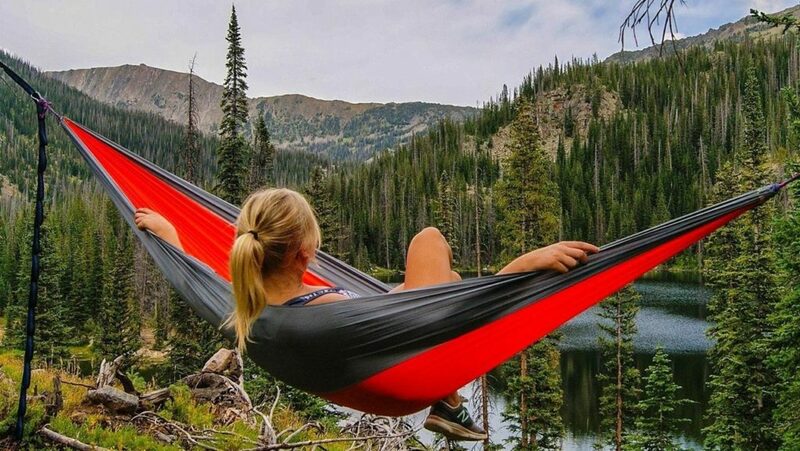 How about an ultralight hammock made of parachute silk? You can take these everywhere and stretch them. Whether on the terrace of a bungalow on the beach or while hiking in the mountains between two trees. Do you like to listen to music while traveling or on vacation, but the noise of the plane or boat engine disturbs you? Maybe you just want to have some rest and time for yourself. Noise canceling headphones are just the thing. They dampen the sounds of the environment so you can just enjoy the music. 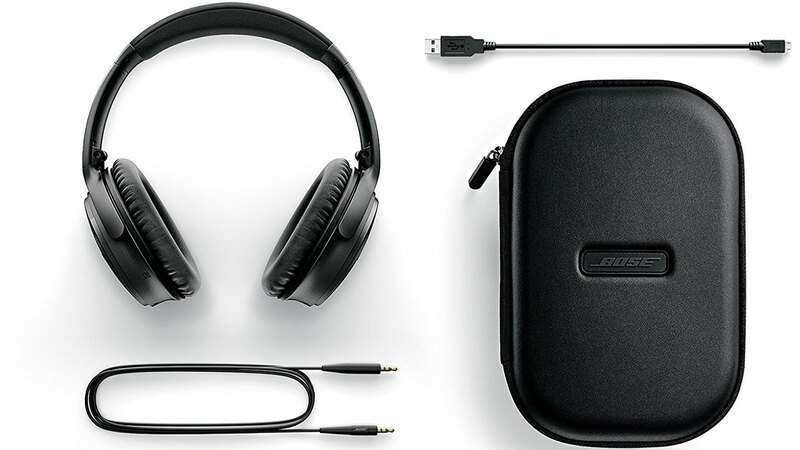 Of course, the headphones also provide the usual Bose quality! An ideal gift is an activity or tour for the next upcoming trip. Thus, the recipient can look forward to some special event on vacation. 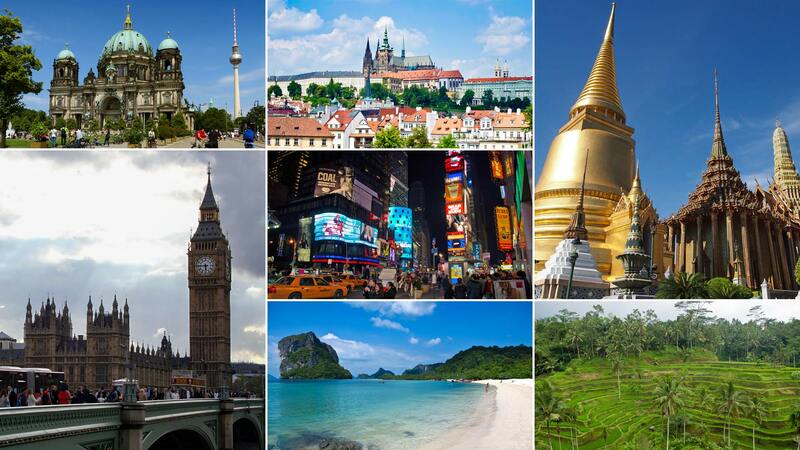 A boat trip in Bangkok, a visit to the Eiffel Tower in Paris or a private tour in Hong Kong. The possibilities are great. 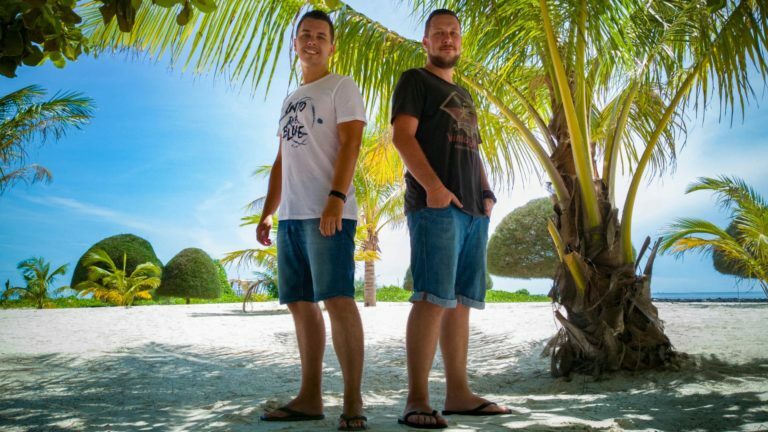 We mostly use GetYourGuide and have always been satisfied with the service so far, as local guides are involved. 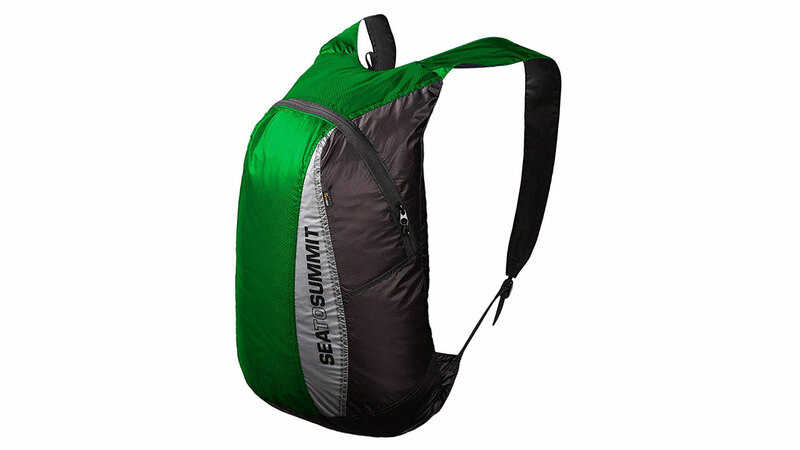 The ultra-light daypack from Sea to Summit is perfect for your trip. If you don’t need it, you can stow it the size of your palm. Unpacked, you can use the lightweight for trips as a kind of daypack. Despite the thin material, the backpack is very strong and our companion for years – whether for the beach, in town or on a day trip. 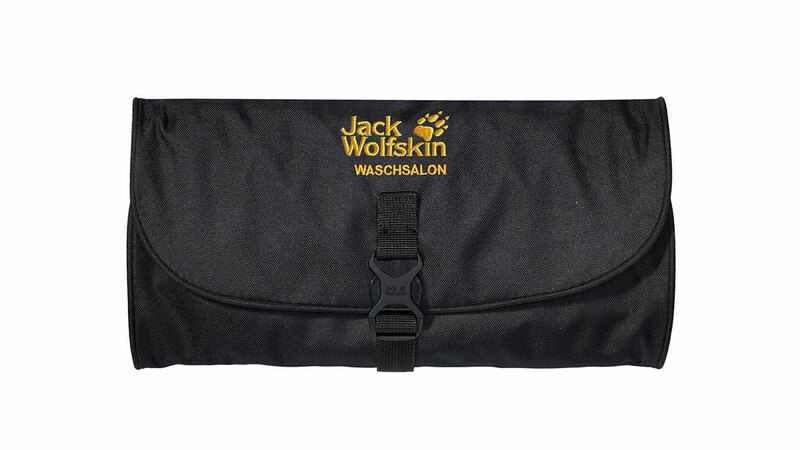 The Jack Wolfskin toiletry bag is no ordinary toiletry bag, but perfect for traveling. It offers several compartments for a good separation of your utensils, a hook for hanging and even a small mirror. To transport it, you can just roll it up and it doesn’t take up too much space in your baggage. Especially a hook for hanging is very handy, if you have no place in the bathroom of your hotel. A great gimmick! 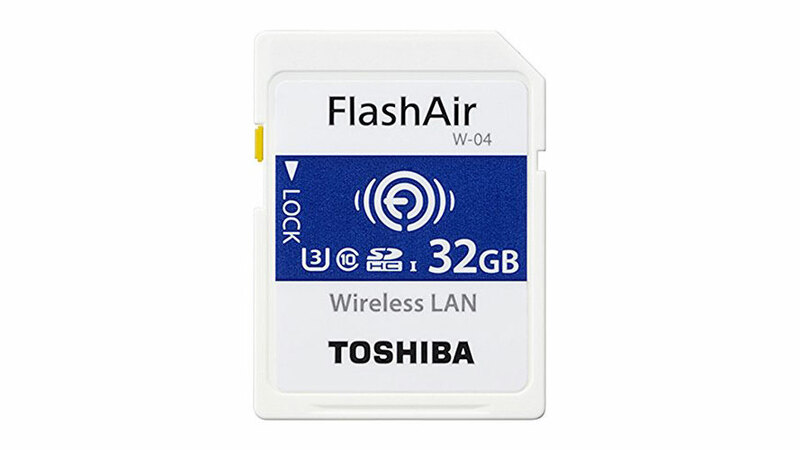 With the SD card’s FlashAir app, you can easily set it up via Wi-Fi, connect to the phone and view the photos from your digital camera. Even if your camera doesn’t provide a Wi-Fi connection, you can use this Wi-Fi SD card anywhere to access your photos from your phone. 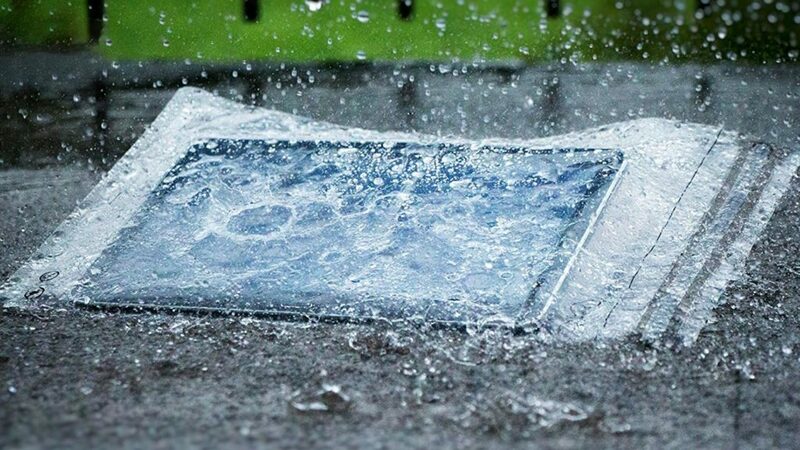 Whether on vacation, for sports or other activities, a waterproof protective case is just right for your phone (or documents). It helps to protect against water, dust or dirt and keeps everything dry. There are different sizes available. From small covers for keys to covers for your mobile phone or laptop. Very simple and helpful. An ideal gift if you are fond of traveling. 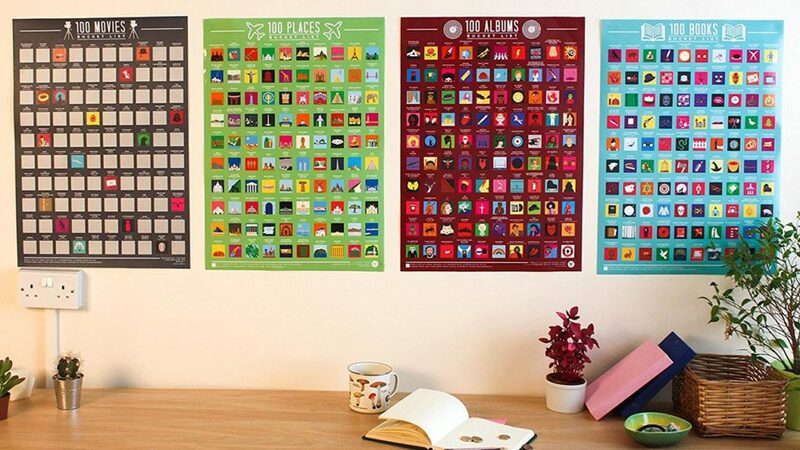 You can hang up the 100 Places Bucket List poster at home and scrub any place you’ve been to. This way you will surely discover some new places that were not on your list before. A nice little gift for the home. Do you like to travel on the water? Whether it’s kayaking, surfing, etc. 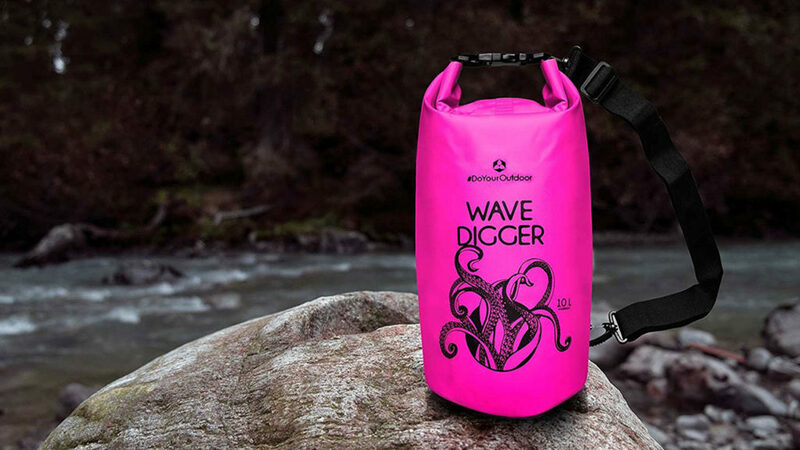 – a dry bag is a great companion, because you can store all your things in it and thus protect them from the external influences and water. We also use our dry bags every now and then, especially when it comes to boat trips. 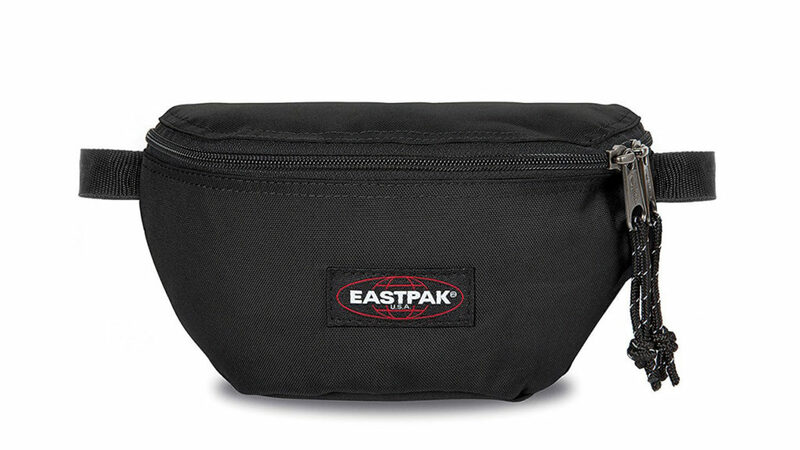 For years we have been using the Eastpak fanny packs on our travels. They are simply convenient for storage. Be it for your money, mobile phone, camera or other things. Especially when it comes to visiting the beach and you don’t have pockets, it is perfect for carrying your things around safely. Super quality and absolutely useful. 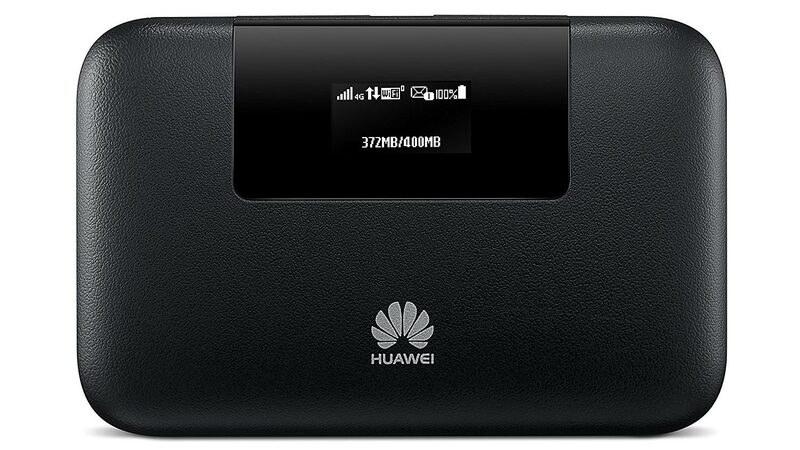 If you can’t do without Internet, how about a mobile Wi-Fi hotspot? SIM cards are now very cheap in most countries, but the Wi-Fi in hotels doesn’t always work good (especially in Southeast Asia). To be independent, you can insert your SIM card into the mobile hotspot and connect to multiple devices simultaneously, e.g. Laptop + mobile phone + tablet. Or just use the hotspot with friends. As a handy extra bonus, this device also has a powerbank feature! Of course the list is only a small suggestion to give you some ideas and some inspiration. 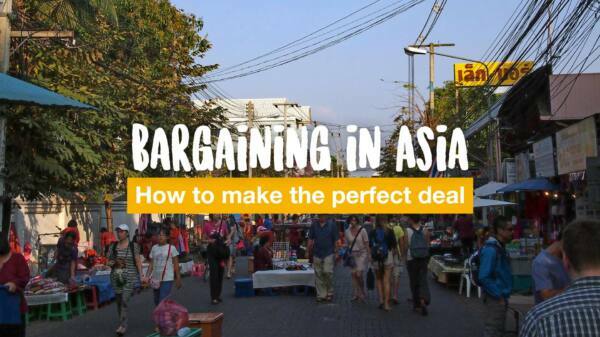 For all other things you can use on your trip, we have compiled our perfect packing list for Southeast Asia. What interesting or useful gifts for travelers do you know? What is indispensable for you and would be suitable as a gift idea? Leave us feedback in the comments!